Synopsis : PCR-based approach to a frontier of the human genome could speed discovery in chromosome-based diseases and birth defects. 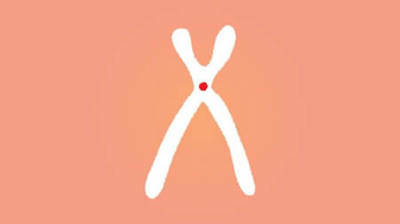 Some scientists call it the "final frontier" of our DNA - even though it lies at the center of every X-shaped chromosome in nearly every one of our cells. So, most centromere researchers have studied the proteins and other molecules that interact with centromeres - factors referred to as epigenetics - rather than the DNA itself.